A woman – a mother, a wife, but definitely not a victim. Hell no. 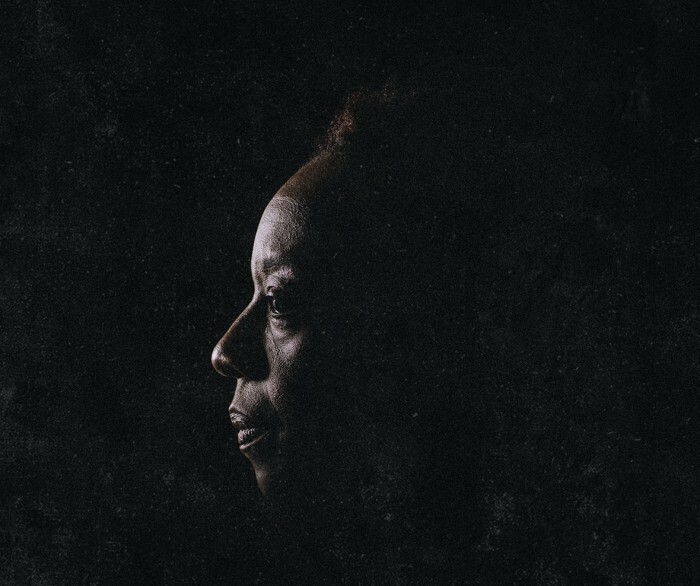 Marianne Jean-Baptiste’s enigmatically named Three is a quiet presence at first in debbie tucker green’s self-directed hang. Ushered through the institutionally bland corridors of Jon Bausor’s raised set by two nameless employees (well, they’re called One and Two) of a faceless corporation, she’s there to exact the price of an event past. But as the requisite layers of bureaucracy are peeled back for her decision to be authorised, the cold fury and righteous indignation that has fuelled her for the past couple of years erupts with calculated precision in a stunning performance. We’re in a near-future environment not too different from our own – surveillance has increased and more and more services have been out-sourced, including the punishment system. tucker green initially gives little away but the writing uncoils in unexpected but engaging ways, information slowly drip-dripping from the half-finished sentences like sweat from a politician’s brow on election night. And the rhythm it establishes is astonishing, making detailed use of active silences to speak volumes about the relationships between the characters, the interplay between Jean-Baptiste and Claire Rushbrook’s officer is particularly deliciously charged. But it is in the dark poetry of pain and frustration that hang really nails its colours to the wall. The laser-sharp accuracy with which Three scythes through the anonymised blandness and near-comic futility of the protocols designed to ‘protect’ her is ferocious yet somehow beautiful, a lyrical articulation of lives turned upside down, certainties dissolved and ultimately, the inadequacy of any justice system – no matter how interactive it has become – to provide genuine recompense for such terrible acts. Rushbrook and Shane Zaza offer strong support but in the barely-concealed tremor of her hands, the agonising weight of the silence as she’s briefly left alone (a beautifully crafted moment by tucker green under the flickering fluorescence from Tim Mitchell), this is Marianne Jean-Baptiste (the subject of this strangely challenging interview) delivering a towering performance of perfectly calibrated power in a chilling but compassionate piece of writing.